The VARI*LITE VL2500 Spot luminaire is based on a very popular existing lighting tool - the VL2000 Spot luminaire - with additional new features that make it even more appealing. The VL2500 Spot luminaire comes complete with all of the qualities and options designers love from the original Series 2000 fixtures. It is still small, lightweight, and fast with a 700-watt shortarc lamp, impressive lumen output, and a zoom range from 18.5deg to 42deg. Additionally, a coated glass Dimmer wheel provides smooth fades, and a separate dualblade Strobe system offers quiet and reliable Strobe effects. 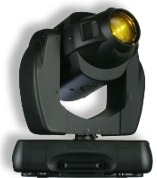 The VL2500 Spot luminaire's pan and tilt motors are now more powerful and provide more torque. For image projection, the fixture has one gobo wheel with five rotatable and indexable positions and a second gobo wheel with 11 fixed positions. The VL2500 Spot luminaire contains everything that really matters to designers - limitless color options, clarity of optics, exceptional zoom range, fast, smooth movement and powerful output. VL2500 Spot - VL2500 Spot in great condition. 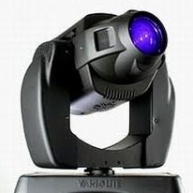 VL2500 Spot - Sold in pairs only. Used on a few tours. Comes with a 14 day warranty. 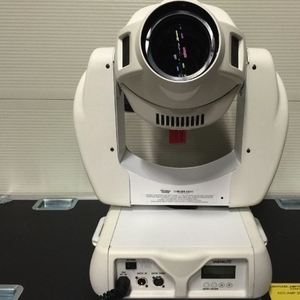 VL2500 Spot - VL2500 Spot in good condition. Minimum purchase of (2) units. Priced per unit. 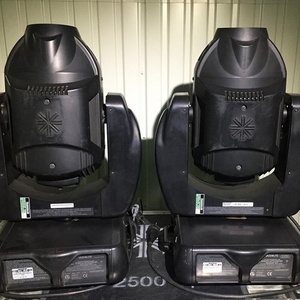 VL2500 Spot - VL2500 Spot in good condition. Previously used in tours. VL2500 Spot - Priced per pair including case. Used on various rentals. 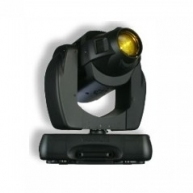 VL2500 Spot - Comes with a flight case and a 30 day warranty. 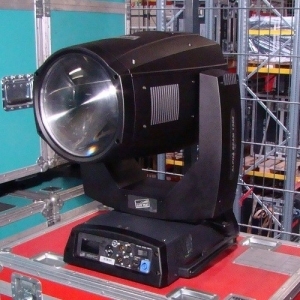 VL2500 Spot - Used on a few tours. VL2500 Spot - Good working order. Cleaned and tested. In like new condition. VL2500 Spot - VL2500 Spot in good condition. Minimum purchase of (2) units includes flight case. Priced per unit. 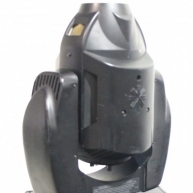 VL2500 Spot - Fully functional and tested VL2500 spots. Used on various rentals. VL2500 Spot - VL2500 Spot in good condition. 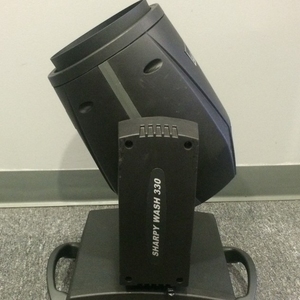 VL2500 Spot - Includes a dual case with the purchase of (2) units. 7 day warranty. 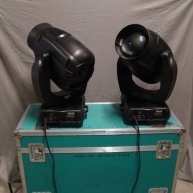 VL2500 Spot - Sold in pairs. Cleaned and tested. Ready to ship. Kept in a clean environment. 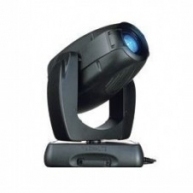 VL2500 Spot - VL2500 Spot in excellent condition. Minimum purchase of (2) units. Priced per unit.